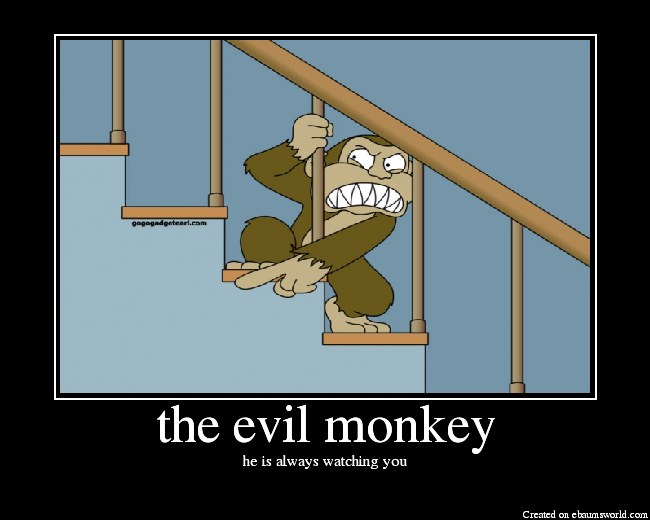 Find me an evil monkey! Find me a stressed out Jedi! 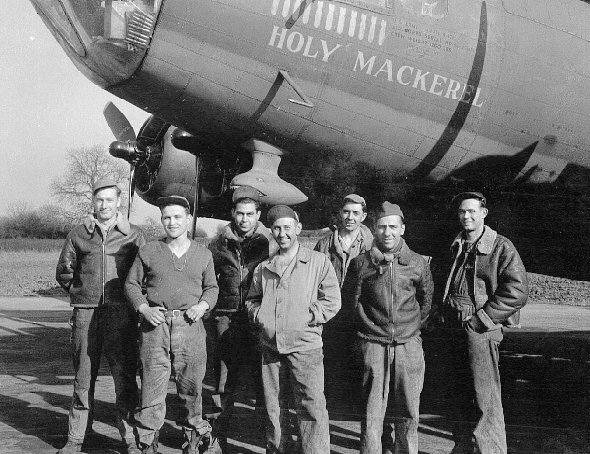 Find me a Holy Mackerel!